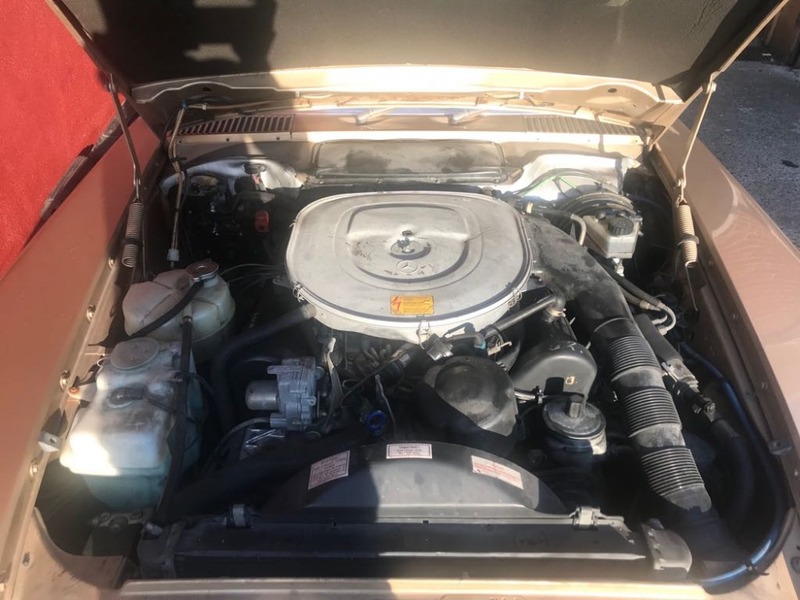 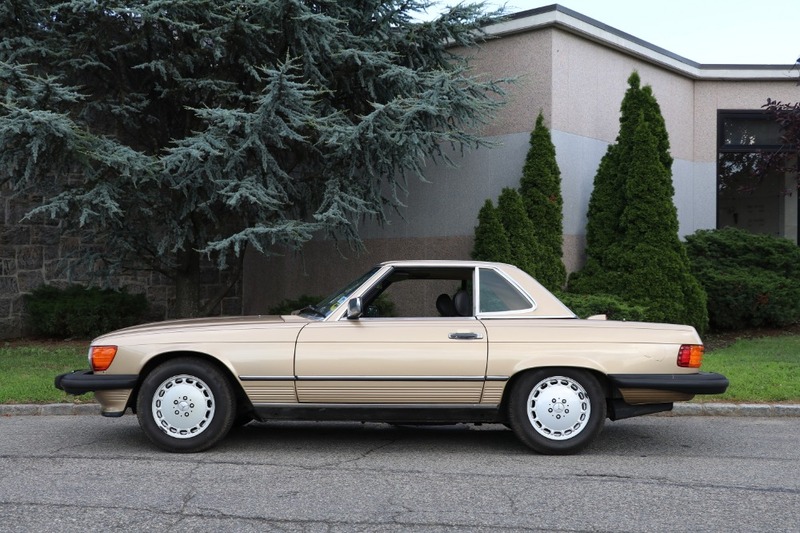 This 1986 Mercedes-Benz 560SL is an extremely honest and original car with 56k miles. 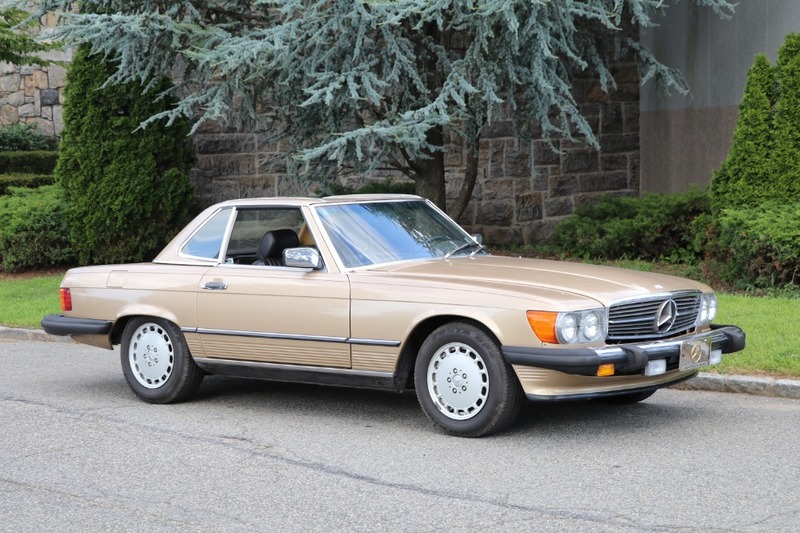 Beige with brown interior. 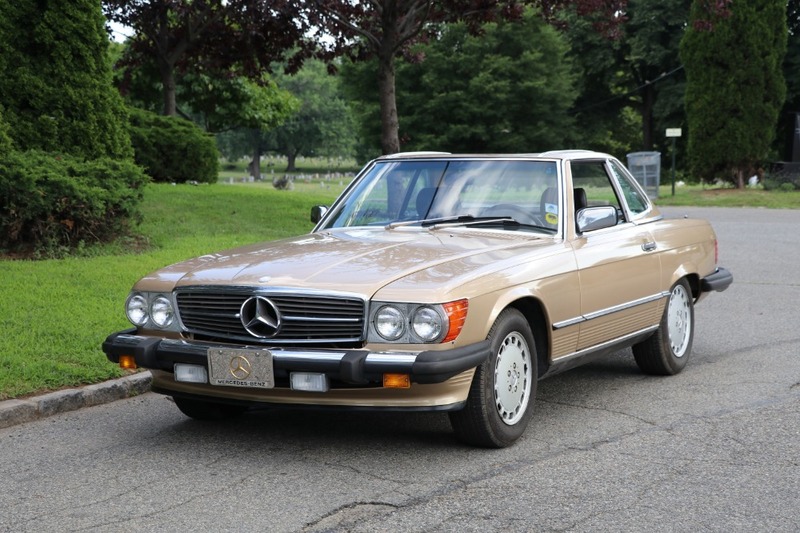 A very straight and solid car that runs and drives excellent. 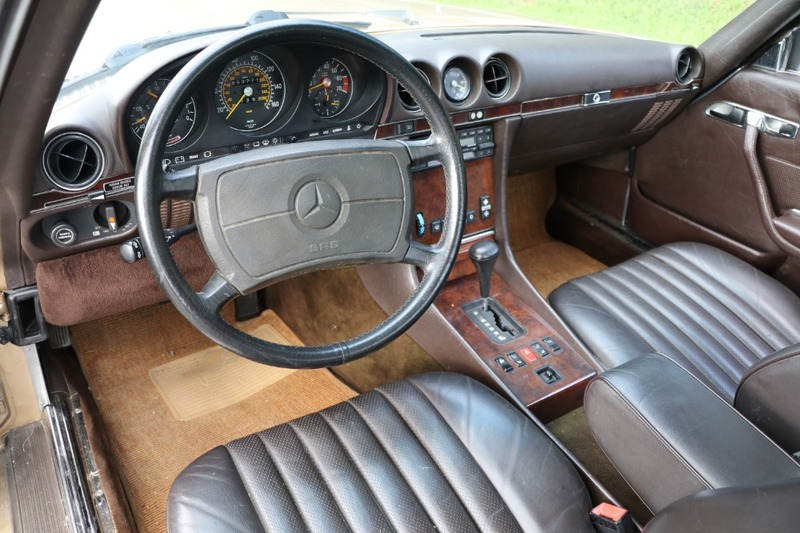 The paint is a bit tired at this point but the interior has held up nicely overall. 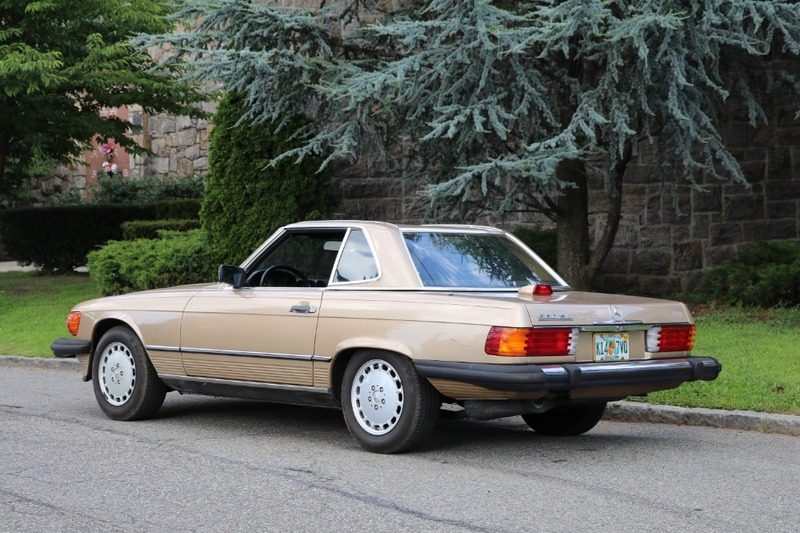 107 chassis SL's are becoming more collectible with each passing day and the 560SL represents a pinnacle of refinement in the W107 series.